Itching to rev yourself back into the party spirit in the middle of a St. Patrick’s Day weekend? We’ve got you covered with Atlanta’s Get Shamrocked party on Saturday March 16th. The crowd will be raising their pints over and over again at this emerald gathering as the city’s most enthusiastic crowd parties into the wee hours. 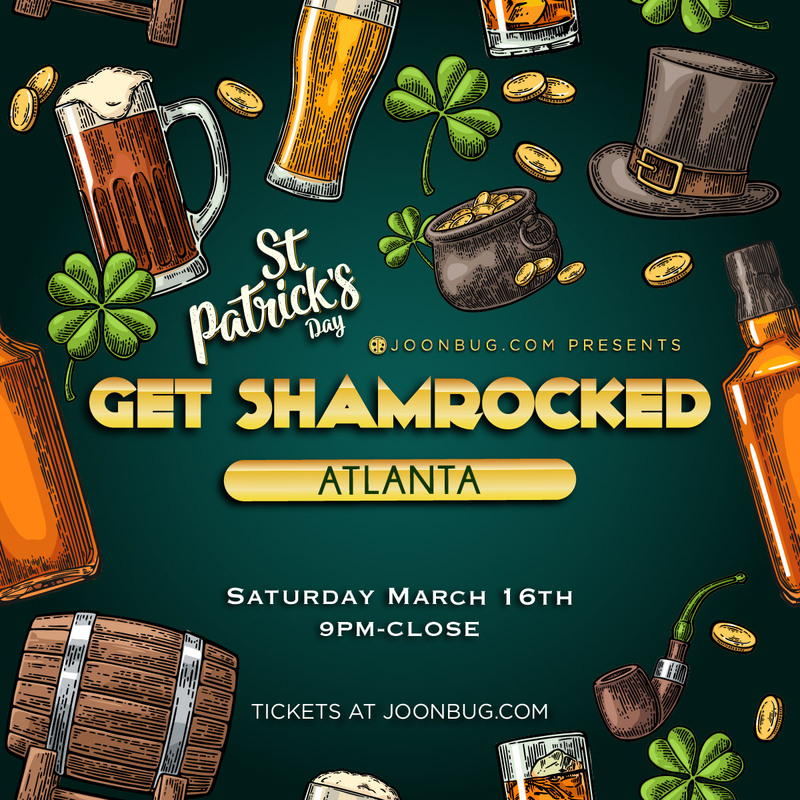 The Get Shamrocked party is part of a weekend packed with festivities that prove Atlanta knows how to make St. Patty proud. Don your best green gear and take your party game to new heights. Find out what the craic is at the Get Shamrocked party this St. Patrick’s Day weekend.